Courtesy of MAXIM REALTY ORLANDO. A beautiful home located in the award winning Providence Golf Community, having never been lived in and ready for you. Sit and watch the golfers tee off from your back yard or even play a round yourself. The home has 4 good sized bedrooms and three bathrooms, with an additional bonus room that would make a great cinema or play room. There’s plenty of entertaining space on the ground floor, with a formal living room, family room and dining area, space shouldn’t be a problem. 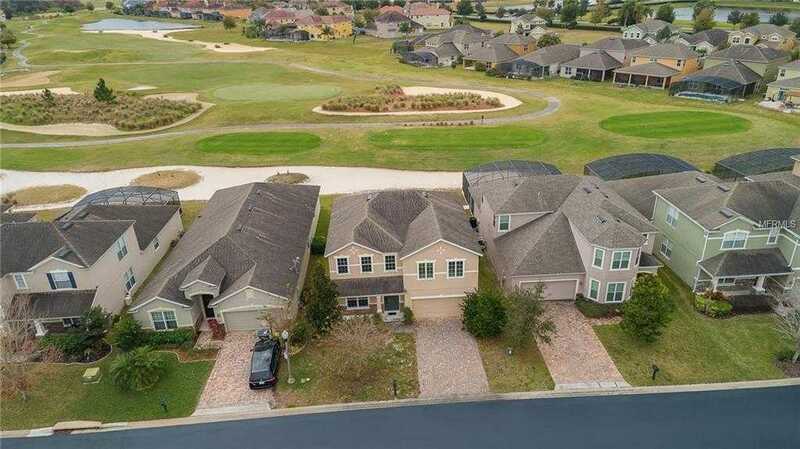 13; The Community has lots to offer, with two pools, clubhouse, playground, restaurant, banquet facilities and of course the fabulous golf course. So don’t delay, take a look at this great home before it’s too late. Please, send me more information on this property: MLS# S5013477 – $350,000 – 1277 Lexington Ave, Davenport, FL 33837. I would like to schedule a showing appointment for this property: MLS# S5013477 – $350,000 – 1277 Lexington Ave, Davenport, FL 33837.